Ace Alignment opened it's doors in October of 1966 by business partners Kurt Uhl and Neil Sharp. After a few years, Neil left the business to pursue other interests and Kurt remained at the helm until his death in April 2016. 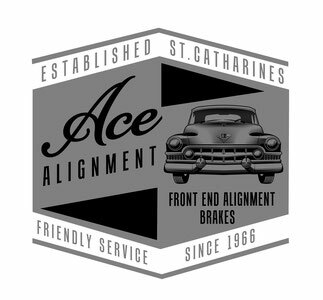 Ace Alignment of St. Catharines Limited was formally incorporated in 1971. Kurt's wife Deanna looked after the paperwork end of the business until illness forced her to retire and turn those reigns over to their daughter Janice in 1996. During his 50 years at Ace, Kurt employed and trained several fine mechanics. Paul Merry was instrumental in keeping the company active especially during the years that Kurt was busy pursuing his interests in stock car racing. With friends Stan Friesen and Neil Sharp, Kurt had joined the burgeoning local stock car racing scene, campaigning late models and sportsman coupes and coaches with great success at Merrittville Speedway, Humberstone Speedway, Speedway Park and several other tracks in Ontario and Western New York. The red and white Ace Alignment sponsored #52 with Stan Friesen behind the wheel and Kurt wielding the wrenches, was a force to be reckoned with at many tracks on both sides of the border. In 1970, with the full support of their families, Kurt and Stan became track owners and promoters, purchasing Merrittville Speedway and bringing the fledgling DIRT of Western New York sanction to the sport. 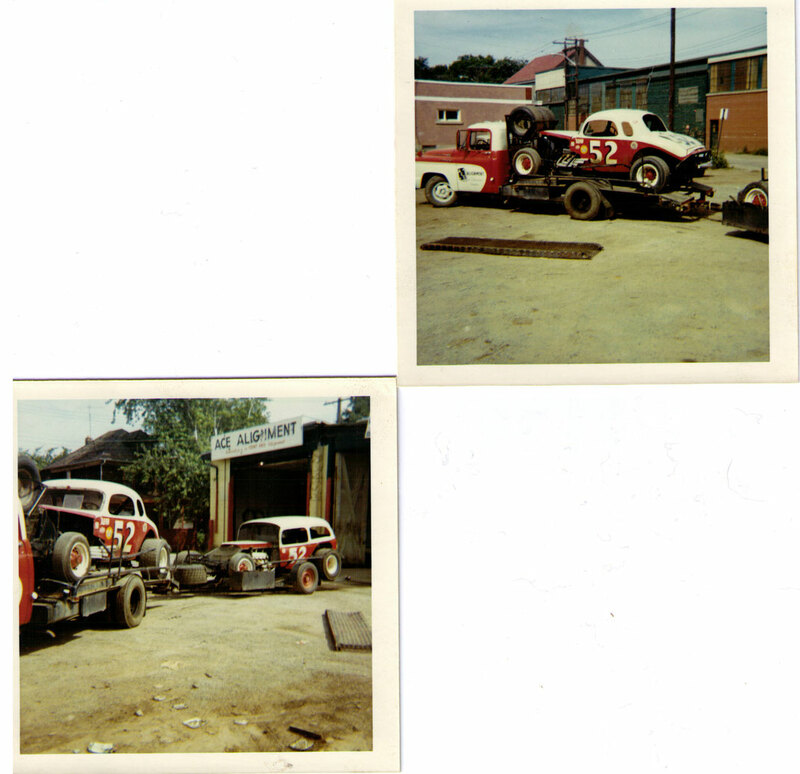 Their racing empire doubled in size in 1972 with the acquisition of Ransomville Speedway. They sold Merrittville in 1981, with Kurt exiting Ransomville ownership in 1987. Kurt then turned all of his attention to keeping Ace Alignment a prevalent Niagara business. Darren Miller (known to many as "Junior" - a nickname bestowed on him by Paul) joined the team in 1990 and he remains with us today as the Head Mechanic. Matt Crompton began his time at Ace in 2004 and he also remains with us today in the role of Senior Mechanic. Upon Kurt's passing in 2016 his daughter Janice Pritty inherited the business, and with Darren and Matt's support, will continue to build and maintain Ace Alignment of St. Catharines Limited, serving old and new customers alike to the very best of our abilities. Please Like and Follow Us on Facebook and Instagram!